Have 5 minutes to make some tasty Halloween inspired dinner? 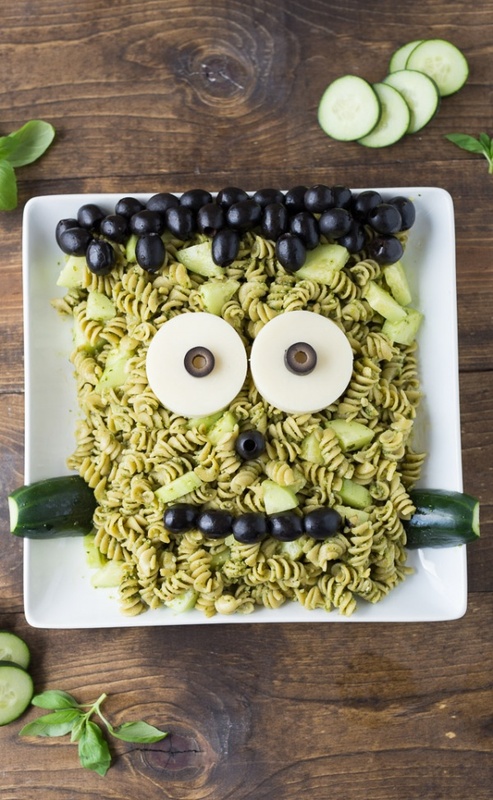 Give Frankenstein Pasta a try. It is super easy to create and your little ones will gobble their dinners in a jiff. Find the recipe here.